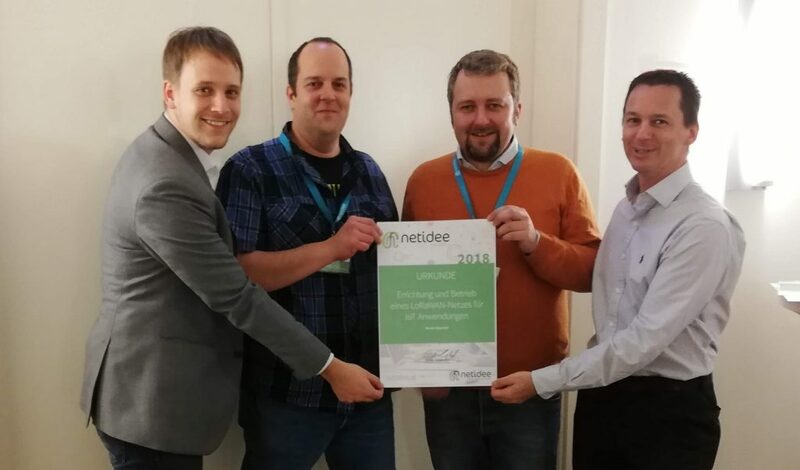 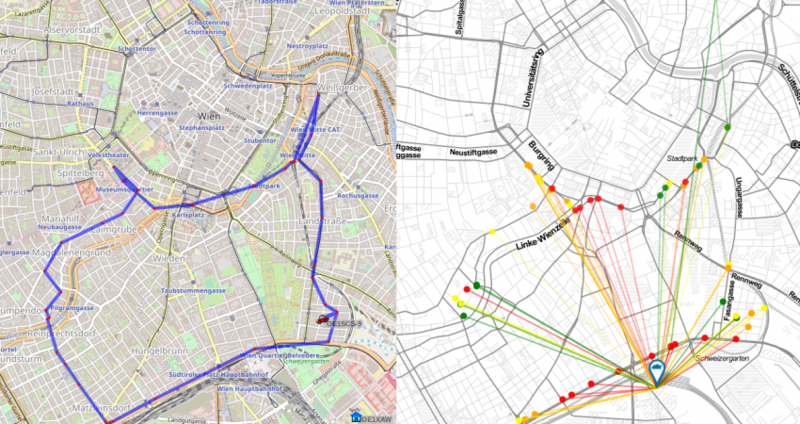 OpenIoT wins Netidee sponsorship to further extend a LoRaWAN network and it’s use cases in Vienna. 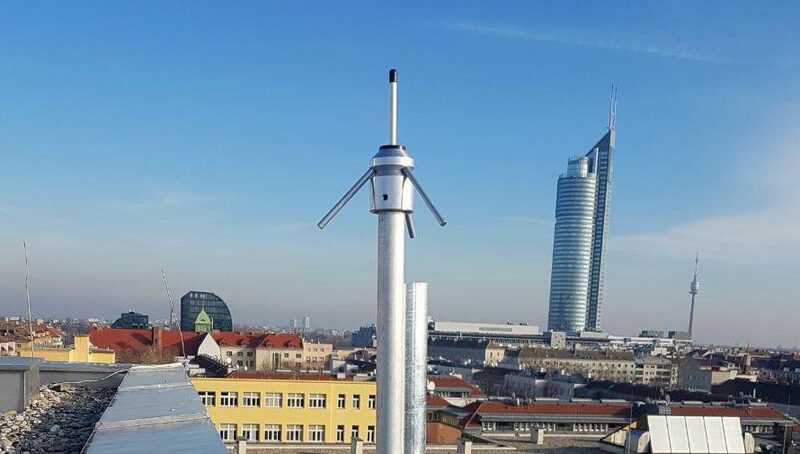 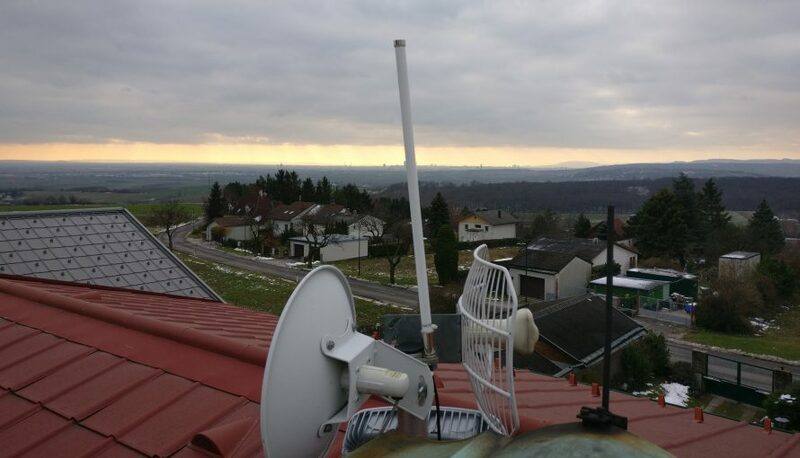 A new LoRaWAN gateway has just been installed outdoor at FH Technikum Wien! 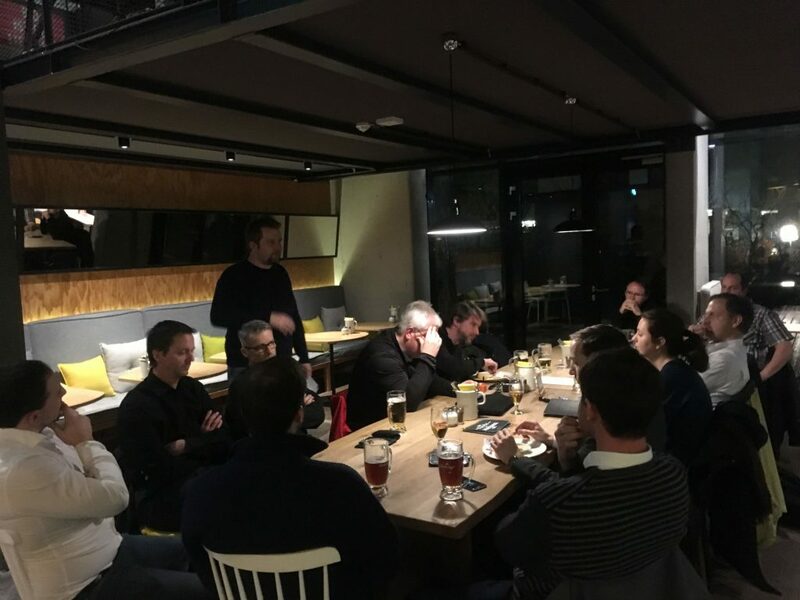 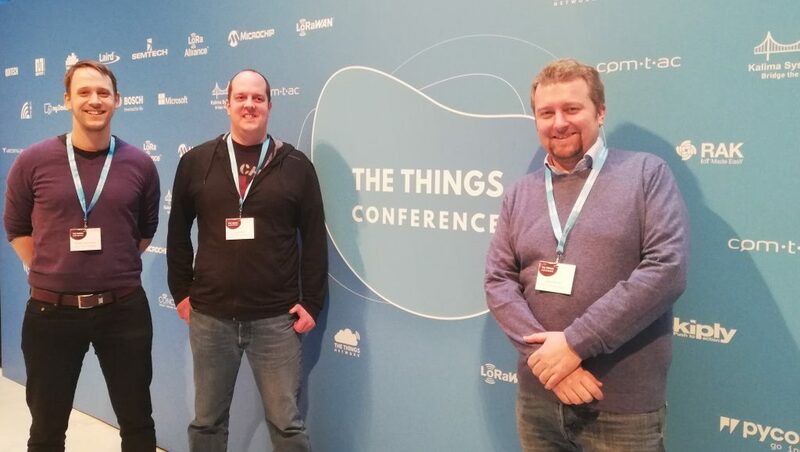 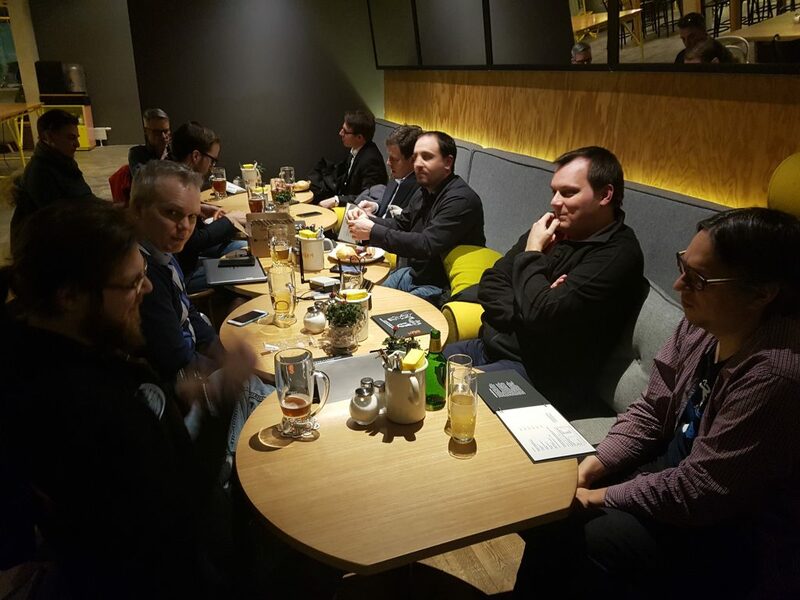 Thanks to Mathias this will support the Vienna community of The Things Network!